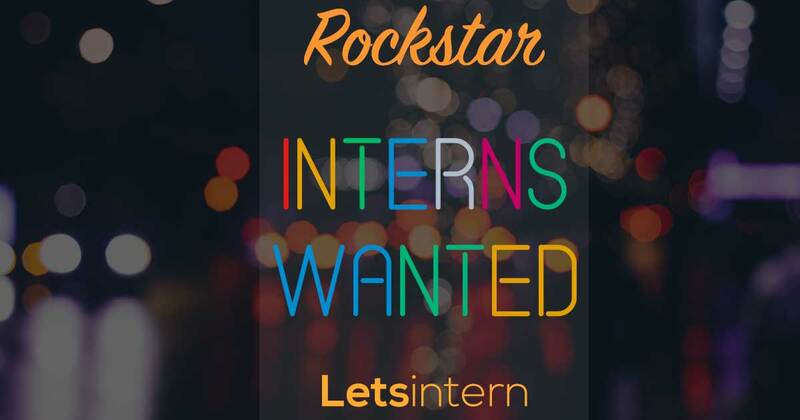 Looking for full time internships in India? Let us help you find the internship that's a perfect fit for you. For college students in India looking at starting a great career with some hands-on experience in full time internship, we have the best full time internships and Summer internships for you in engineering, IT, marketing, sales, finance, design, media and more. Make the most of our one-click application process to apply for the latest internships in India.